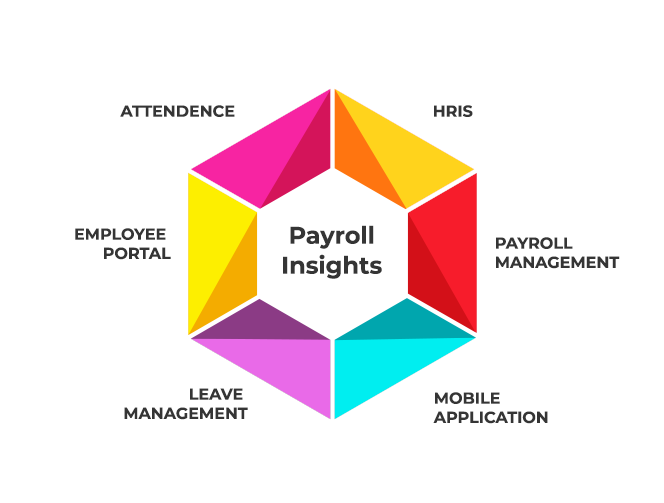 Payroll InsightsBiometric Attendance Software empowers you to manage your attendance process in best possible ways. Its powerful rule engine ensures implementation of all your attendance policies. Almost every attendance machine brand available in India is already integrated with the tool. 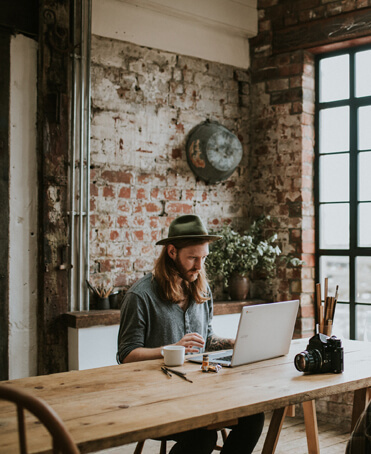 ‘Time Reckon’ connects everybody in the organization with a Web Based Employee Self Service portal and a Mobile App based self-service portal. ‘Solution’ has hundreds of reports and graphical widgets to give you a 360-degree snapshot of your manpower. 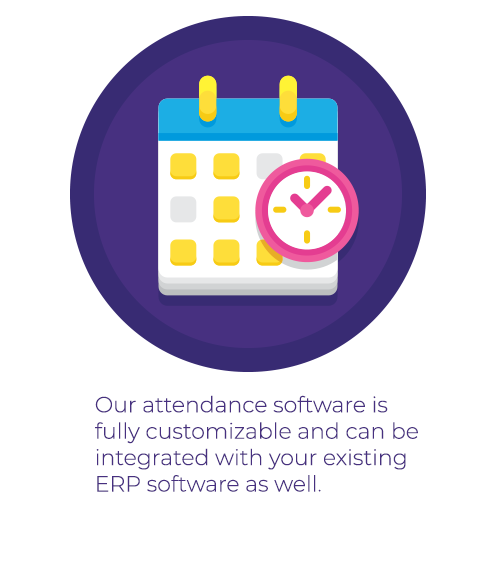 Our attendance software is fully customizable and can be integrated with your existing ERP software as well. Empowers you to define different holiday Sets i.e South Holidays, North Holidays etc. Empowers you to define different Weekly Off Plan i.e 5 Days Working, 6 Days Working etc.